Once Josh convinces Payton to give him a shot, she’s so closed off that he wonders if it’s even worth it. 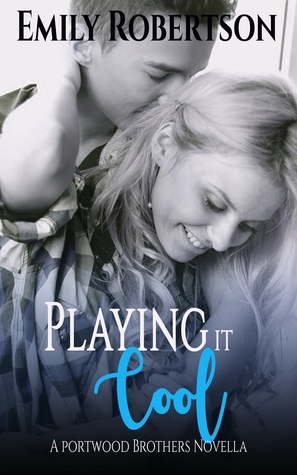 Josh can tell there’s something special about Payton, though, and as soon as he goes all in, he’s ready to show her that some rules are made to be broken. When both of them realize they are on they are on the same page, they embark in a hot, no-strings arrangement that satisfies their needs without getting their hearts involved. But when you play with fire, someone always gets burned. Join Emily's Newsletter and get a free book!